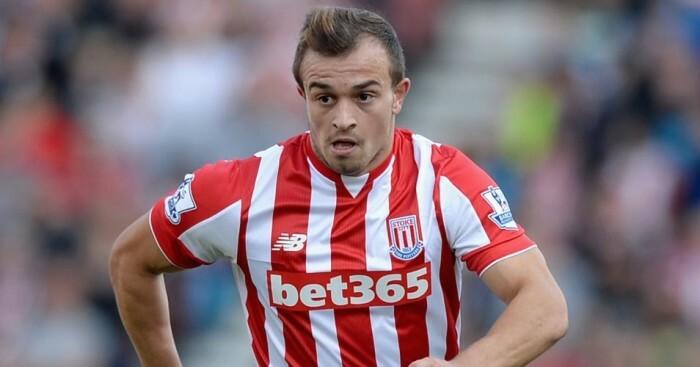 Xherdan Shaqiri says Stoke’s aim of establishing themselves in Europe is what tempted him to move to the Premier League. 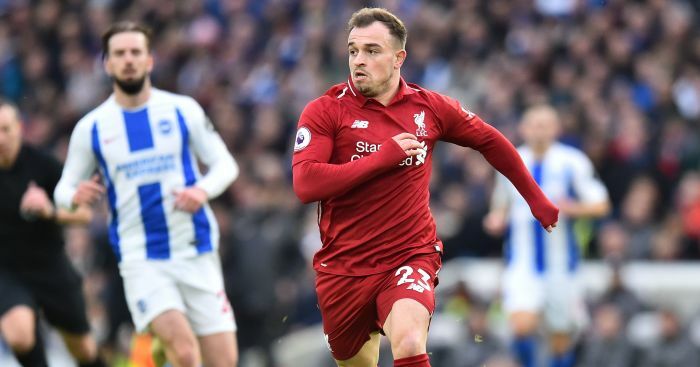 Having played for Bayern Munich and Inter Milan, Shaqiri’s arrival at the Britannia Stadium for a club-record fee of £12m this summer raised a few eyebrows. The Swiss playmaker told www.fifa.com: “Although it’s true that Stoke don’t yet have the same kind of international reputation, the club is pursuing ambitious targets. 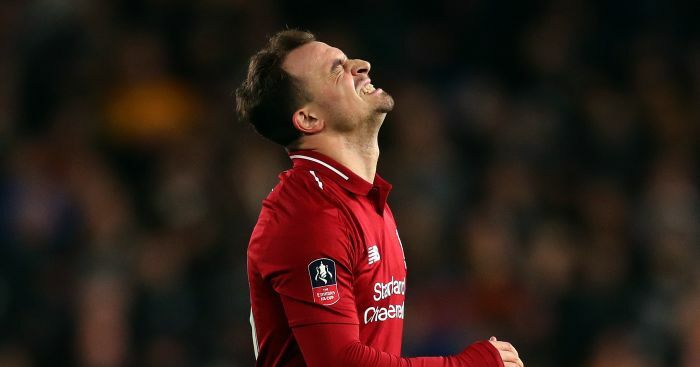 Shaqiri may boast titles to his name including the Champions League but he struggled to secure regular game time at Bayern and Inter. 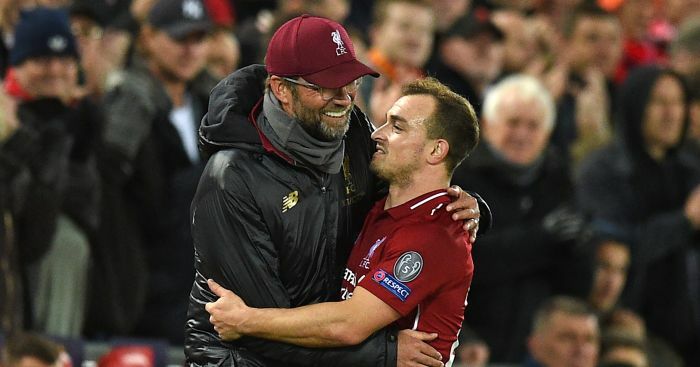 Jurgen Klopp has given an update on Xherdan Shaqiri's embarrassing injury ahead of their clash with Tottenham. 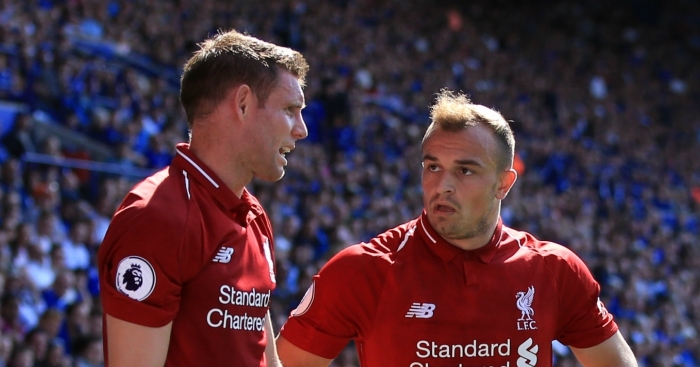 Xherdan Shaqiri has named more Bayern Munich players in his dream XI than Liverpool players. 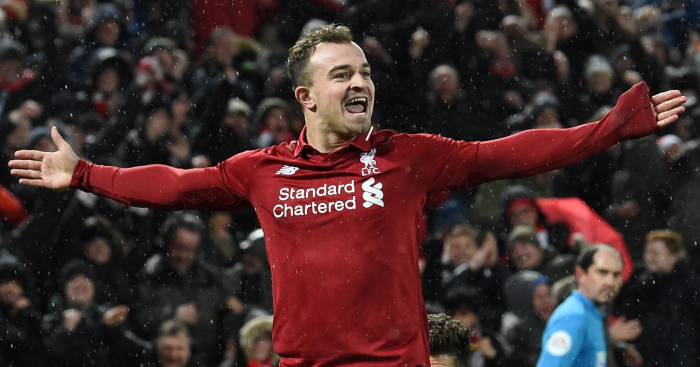 Xherdan Shaqiri is Liverpool's most decorated current player. And he recognises that winning mentality. Solskjaer is on the brink of history. Spurs need to boost their ego. 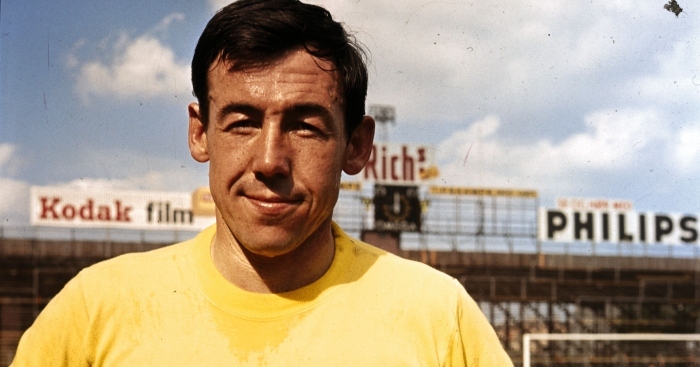 And Nantes bid la ultima ciao to Emiliano Sala.